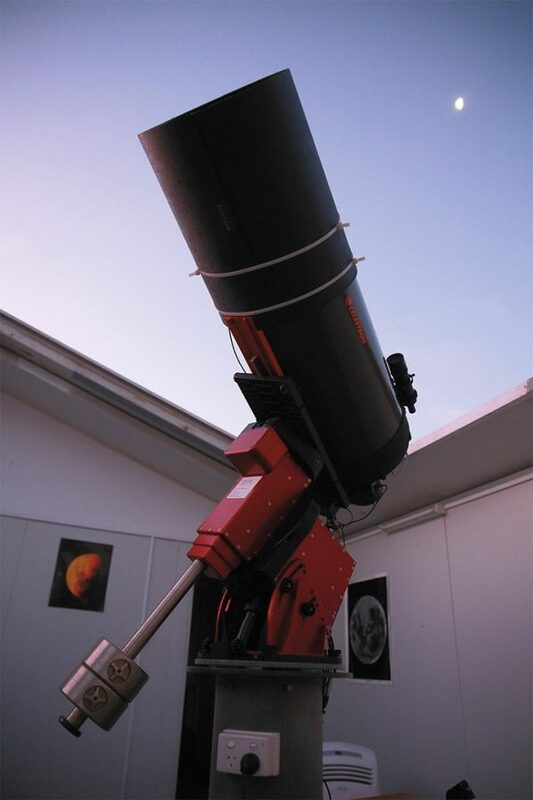 On average approximately 25,000 images are taken by the R-COP telescope every year and each operational night it captures approximately 1GB of images. There is also monitoring equipment on the Visitor Observing Facility (The VOF) where the R-COP telescope is housed that monitors the weather conditions automatically, an will only open the VOF’s roof when conditions are safe and clear. 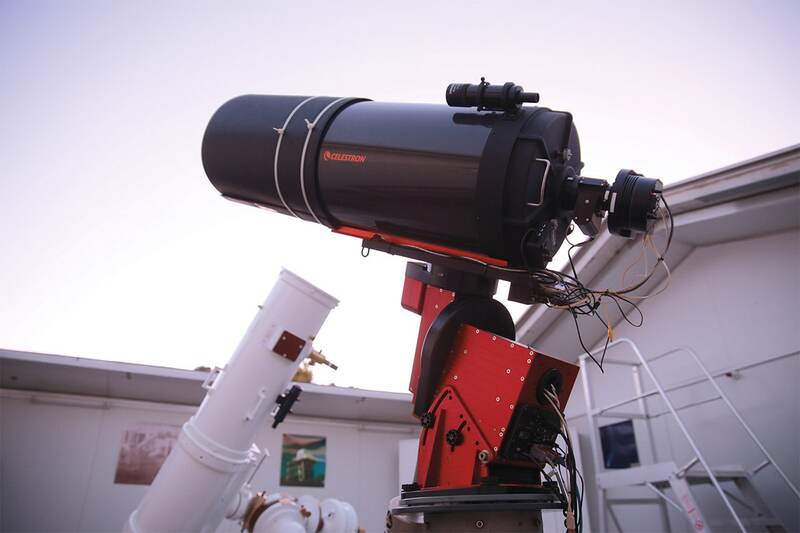 Because the Skynet Robotic Telescope Network was originally set up to observe gamma-ray bursts (GRBs), if a gamma-ray burst is detected by satellites and the weather agrees, the R-COP telescope will instantly move to image the gamma-ray burst. As of the 1st of April 2016 Skynet has published 56 papers and 350 official observing reports.